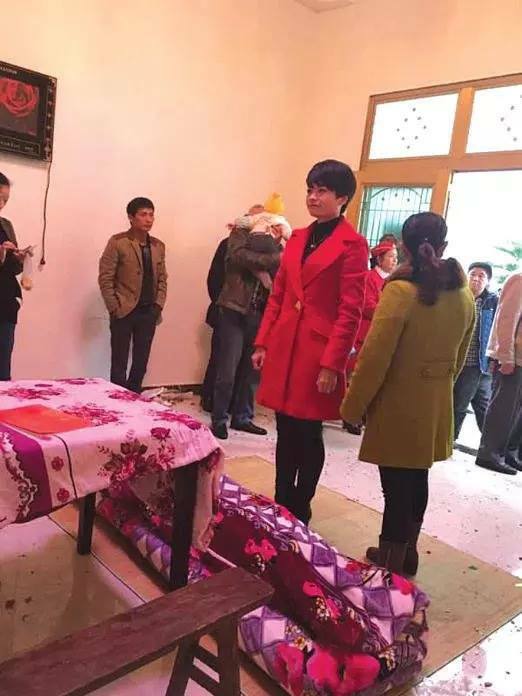 A bride was left to marry “alone” as the groom chose to compete in a SWAT exercise contest instead of showing up in their wedding ceremony in southwest China’s Guizhou province, November 16. The groom is part of the special unit of local police department. He and his wife-to-be set up the wedding plan a month ahead of the big day, according to the report of a local newspaper. 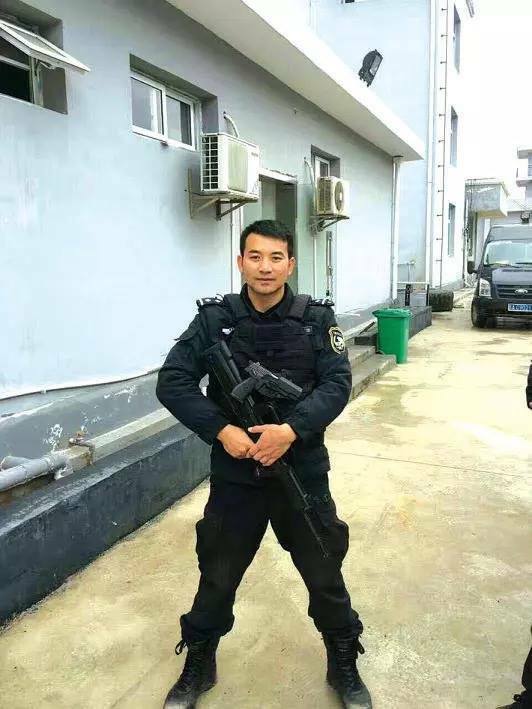 The groom was reported assigned to take part in the SWAT exercise competition on his wedding day and accepted the arrangement. The wife told the newspaper that she is proud of her husband and will carry on the wedding ceremony even though he couldn’t make it. 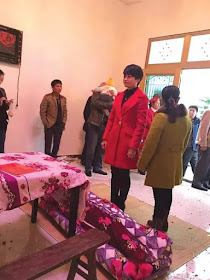 Photos taken at the wedding ceremony showed the bride, dressed in red coat, stood alone at her wedding ceremony with relatives aside. The photos went viral immediately after the story got publicized. Many online users question if the groom really is a worthy husband for the woman. 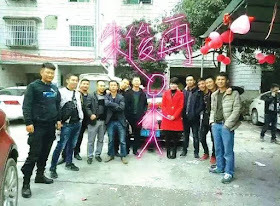 However, some other argue that the groom’s job is to protect the people, and the woman’s full support for him is admirable and shall be respected.